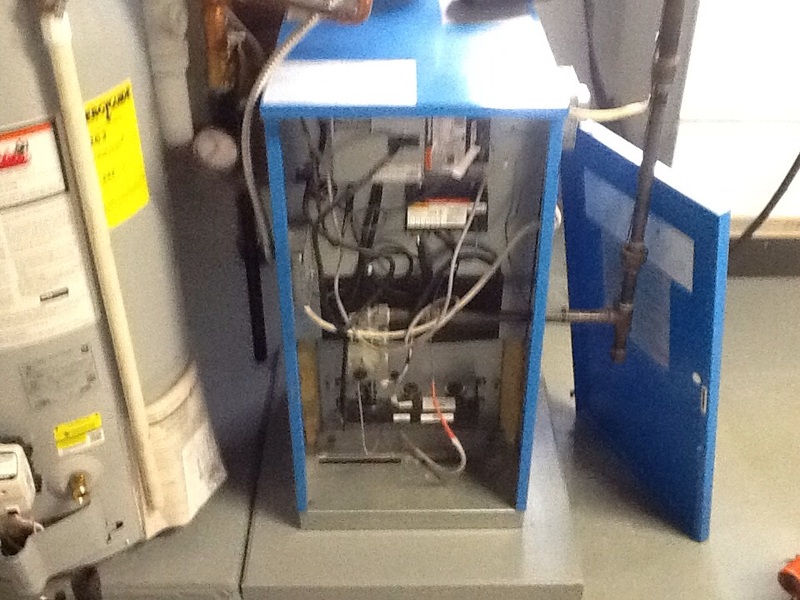 Clean and check Buderus boiler. 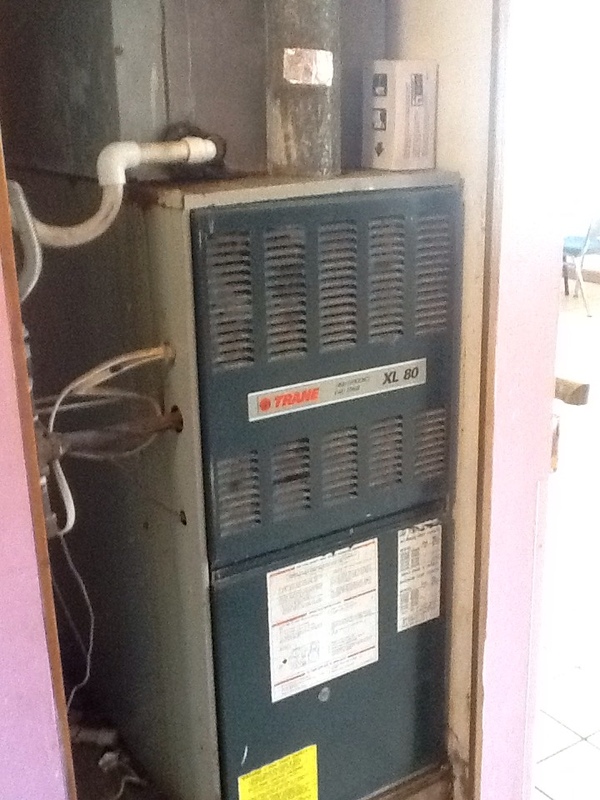 Complete tune up of a90% Signature furnace. Homeowners in McKeesport, PA need to account for all kinds of weather and inclement conditions. We roast in the summer and freeze in the winter, with airborne contaminants a constant source of trouble throughout the year. Solutions arrive with a number of systems in your home: heating, air conditioning and indoor air quality systems that can handle any problem thrown at them. Having them in place is one thing, but you also need top–notch installation and repair services to make sure they’re working right. Boehmer Heating & Cooling provides comprehensive services for all your heating, air conditioning and indoor air quality needs. From installation to repair to servicing and replacement, we can do it all. Call us today and let us show you how! Call in Boehmer Heating & Cooling for heating, air conditioning and indoor air quality issues of all kinds in McKeesport, PA.
Do You Need a Heater or Heating Services in McKeesport, PA? A home without a heater in McKeesport, PA, isn’t likely to last long in the face of our harsh winters, but just having a heater isn’t enough. You need to make sure it can do its job adequately – creating warm and toasty conditions on even the coldest days – and that it doesn’t use an unnecessary energy when it does do. (Wasted energy means higher bills for you.) A service like Boehmer Heating & Cooling can ensure that your heater works at the highest levels it can. Furnaces make an easy and hassle–free way to generate heat in your home, especially in more modern homes that don’t have older boilers to serve as heaters. 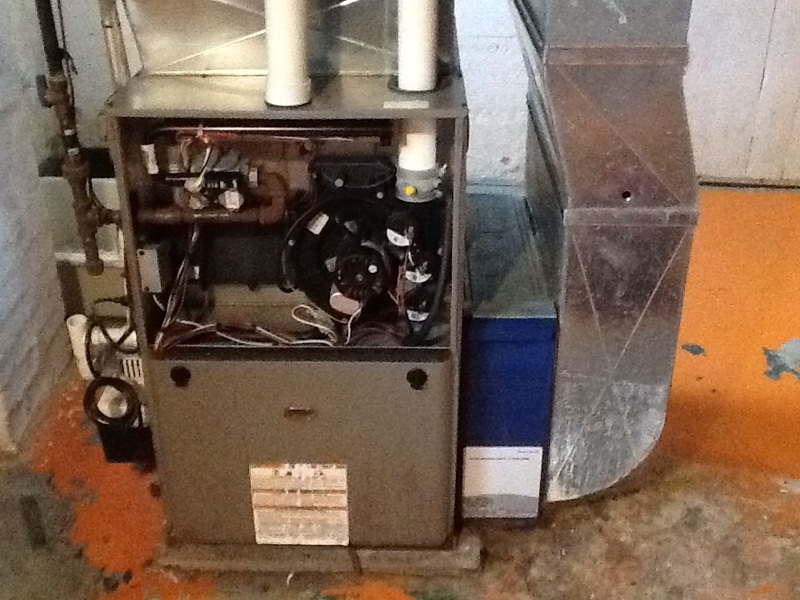 A furnace uses burners to heat the air, then blows it through your home using a system of ducts. When trouble arises, you need the right service to take care of the problem immediately, and when the time comes to replace it, a trusted company can do so with efficiency and care. Heat pumps make an attractive option for McKeesport, PA residents who don’t want to bother with separate systems for heating and cooling. In the summer, they serve as a reliable air conditioner, circulating refrigerant through their system the way most centralized AC systems do. In the winter, they can "reverse" that process: expelling cool air outside and generating warm air to keep your home cozy. As the control system for your heater and air conditioner, your thermostat is a deceptively important part of your household. When it runs into trouble – either because of technical glitches, or simply because it’s placed in a breezeway or similarly problematic part of your house – it can affect your entire heating and air conditioning system. A trained technician can either fix the problem, replace the thermostat to move it to a spot in your home that more accurately reflects the temperature. 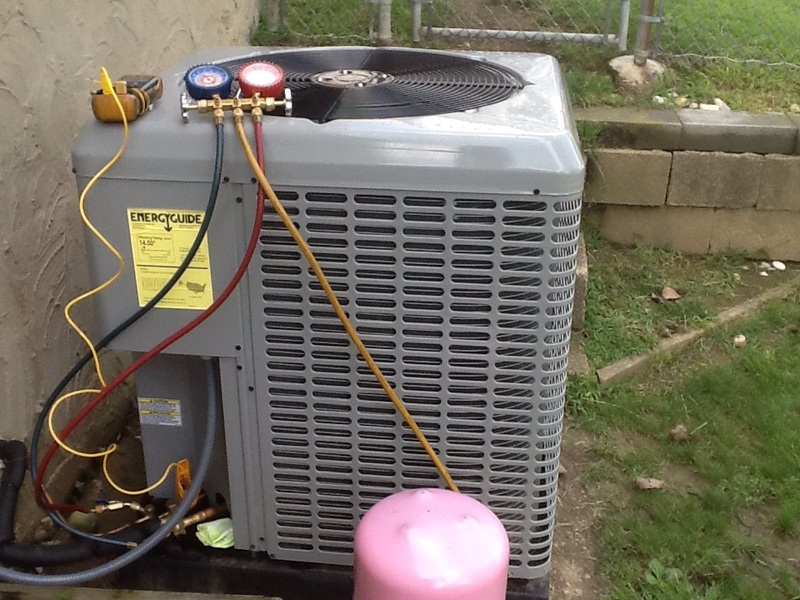 Do You Need an Air Conditioner or Air Conditioning Services in McKeesport, PA? Is your existing air conditioning system no longer doing the job the way you need it to? Perhaps it’s simply not cooling the air efficiently anymore, leaving you with an overheated house and increasingly high monthly bills to show for it. Perhaps it’s simply broken down one time too many and you’re ready to stop throwing good money after bad. In McKeesport, PA, the solution is Boehmer Heating & Cooling who can not only replace your faulty system with a new one, but make sure it stays functioning at its peak with regular maintenance sessions! Air conditioning maintenance should be performed every year before cooling season begins, in order to keep your bills low and your system functioning at its peak. The technician gives the system a thorough inspection and takes care of a lot of little details, such as tightening loose bolts, replacing dirty filters and recharging low levels of refrigerant. If more repairs are needed, you can schedule an appointment then, and stop those big problems while they’re still very small! While regular maintenance can lower the risk of a breakdown, sooner or later trouble always strikes. That’s why Boehmer Heating & Cooling offers 24–hour emergency service to repair your air conditioner no matter when it breaks down. Summers are too hot and muggy in our neck of the woods to have to wait for quality service. Call us today and make sure the job is done right. Geothermal systems work by extending coils beneath the ground – which maintains a constant temperature once you get down past about 10 feet or so regardless of the weather up top – then pumping a combination of water and antifreeze through them. That facilitates a heat exchange with the surrounding earth, allowing you to cool your home in the summer and warm it in the winter cheaply and effectively. Call Boehmer Heating & Cooling for details on how to install one, or repair one if your existing geothermal system is experiencing problems. 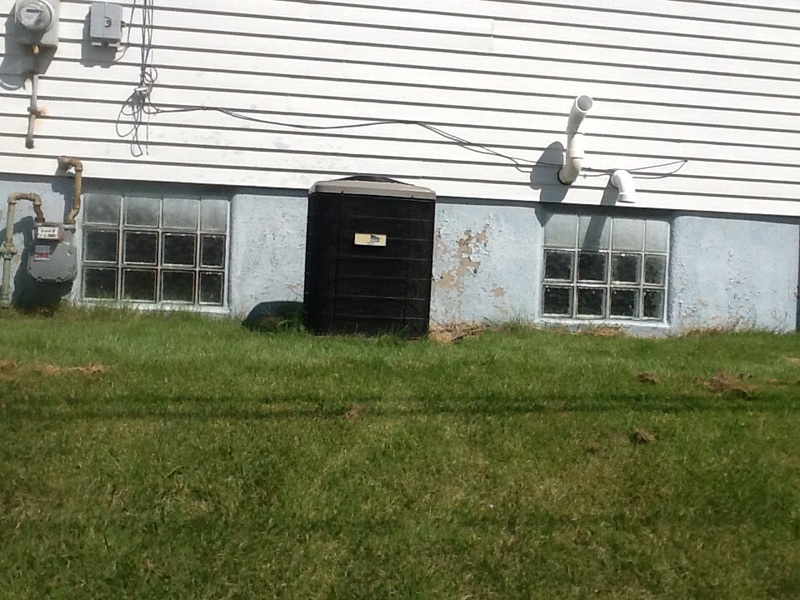 Are You Interested in Improving Your Indoor Air Quality in McKeesport, PA? Indoor air quality is as important as temperature control when it comes to the comfort of your McKeesport, PA household. This is especially true if you’re welcoming a newborn baby into your home, if you have any elderly family members under your roof, or if anyone in your household suffers from conditions such as asthma. An air purification system, installed and serviced by the pros at Boehmer Heating & Cooling, can improve not only their health, but the overall comfort levels of your entire house. Air cleaners and air purifiers will scrub the air of impurities, usually through filters, but also through more high tech methods such as UV lights (which kill germs and bacteria). It all depends on the model, which is why you need a trained service professional to guide you through all the options and install an air cleaner with professionalism and pride. When trouble arises, that same service can be counted on to step in and perform the proper repairs quickly and painlessly! Boehmer scheduled service quickly and Ed arrived when expected. He answered my questions and helped me select the equipment most suited to my needs. I had another pleasant experience with Ed as I appreciate his thorough approach to the task. He takes his time to make sure everything is cleaned out and working properly, he listens to my concerns, and answers my questions. I feel comfortable that the job was done well and trust his expertise to keep my furnace and A/C unit functioning. Great service Ed Overly very personable and customer oriented!!! Please schedule Ed overly on all future service calls or or maintenance calls to my home !!!! A job well done, very professional. Ed is always pleasant and keeps me informed about what he's doing and how the equipment is holding up. He doesn't leave a mess and he is great with my cats. I also appreciate the call ahead of time so I know appointments are running on time and when to expect him. I thought the price for lighting a boiler furnace and hot water heater plus changing a flex line was extremely high. Professional and dependable. Highly recommended! good service, good price, friendly tech. Ralph is great, very friendly, punctual and professional. Always does a good job! Very Helpful and shared all information i needed to know about my system!! Very knowledgeable and willing to help with any problems. No cool. Leak. Add3 lb R22 and stop freeze leak seal.